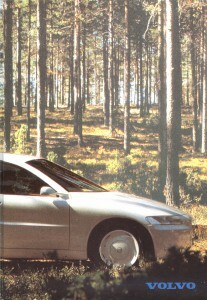 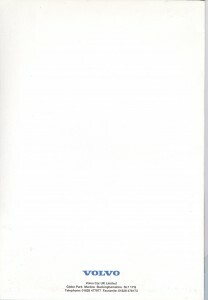 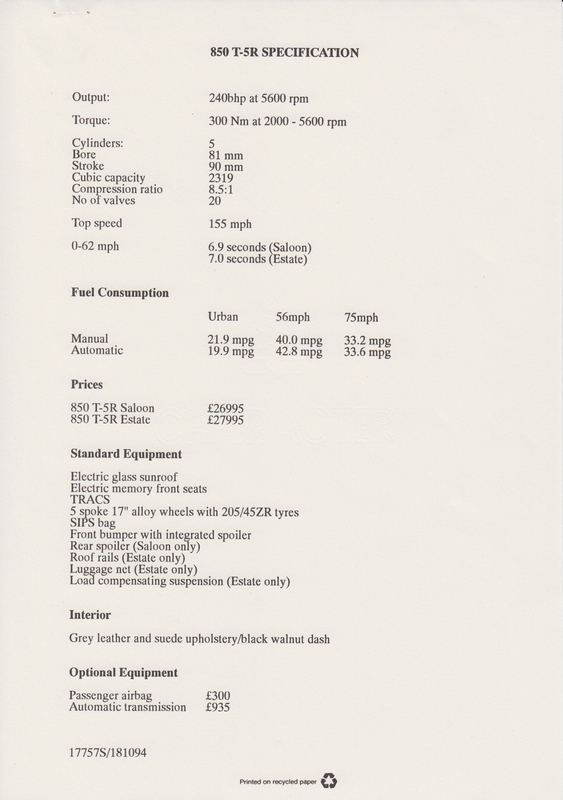 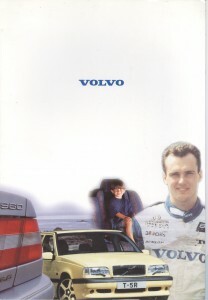 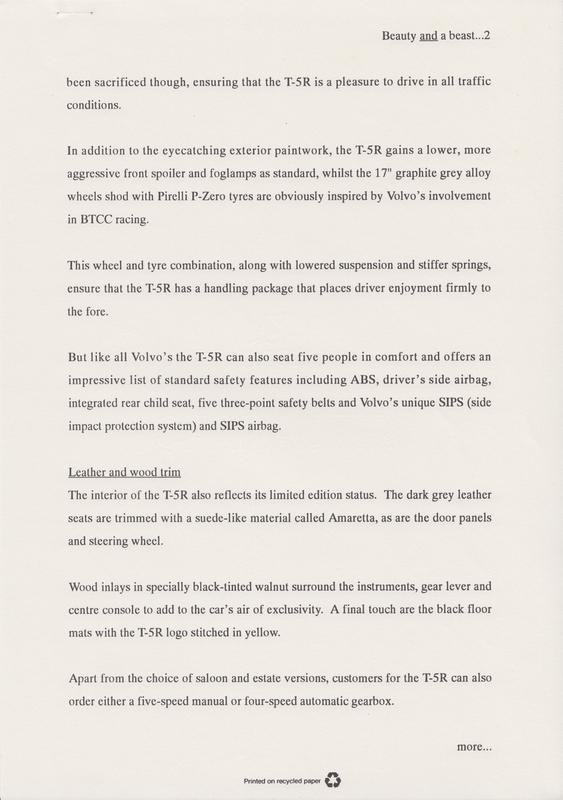 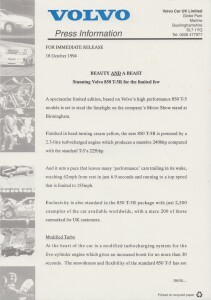 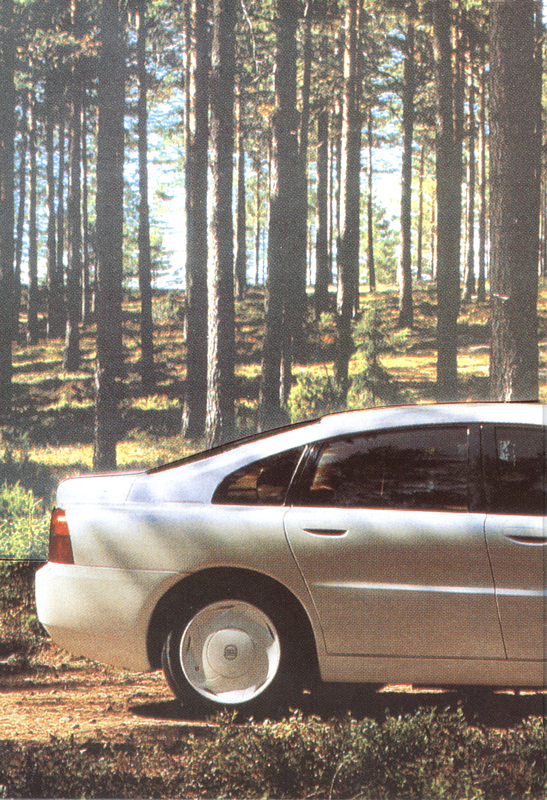 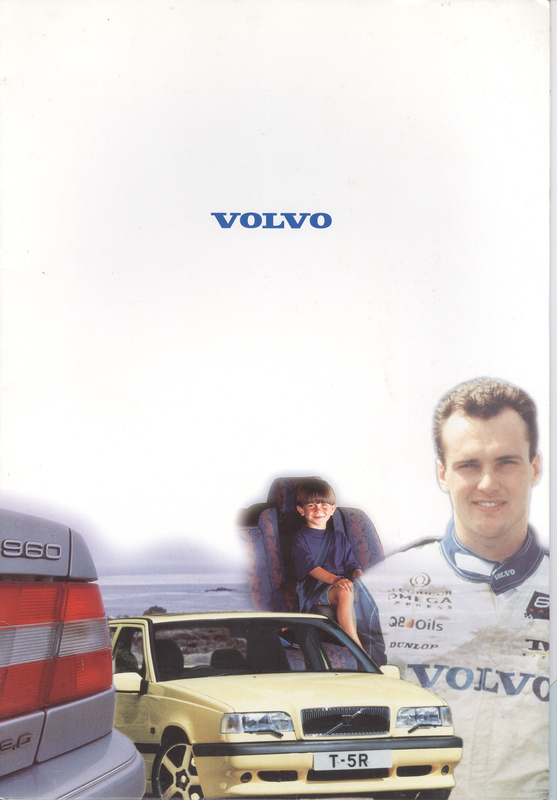 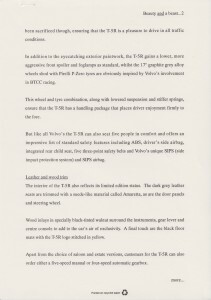 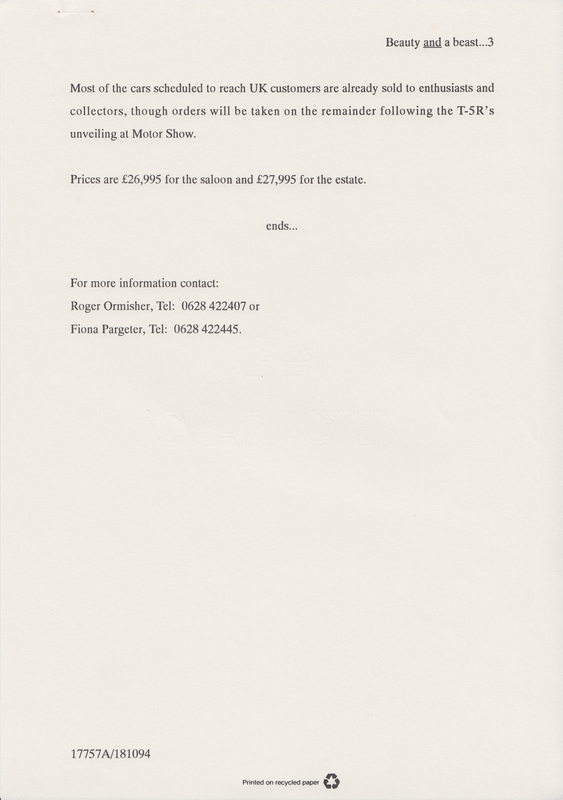 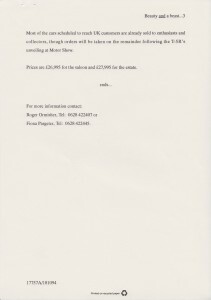 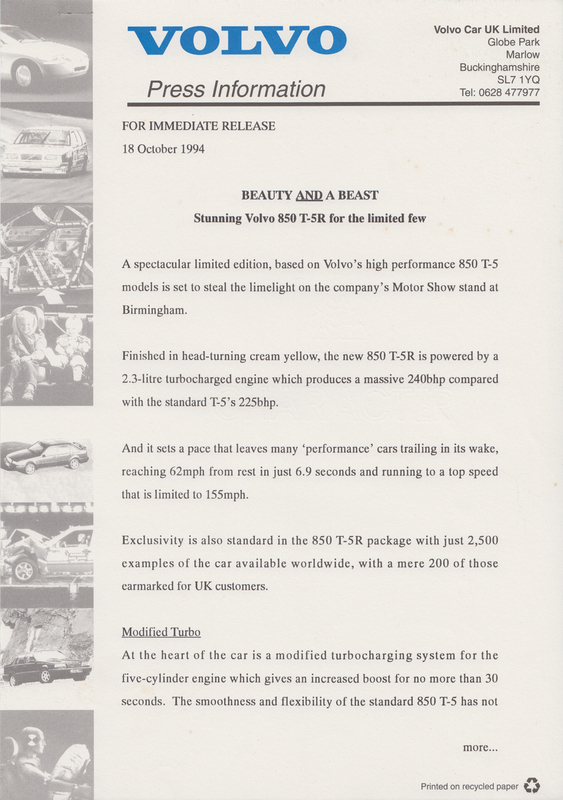 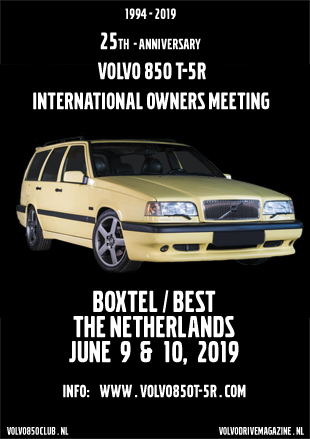 When it became clear that the T-5R would be available for the UK Volvo released a pressmap with information about the beauty and the beast (gathered in one car!). 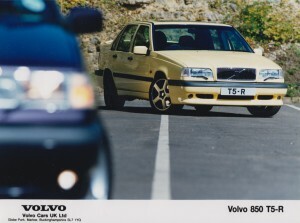 Just 200 cars in yellow available for the UK customers. 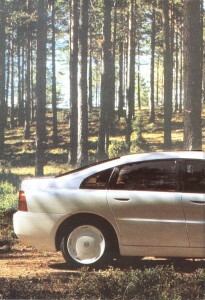 The car came with a pressphoto stating the wrong type notification. 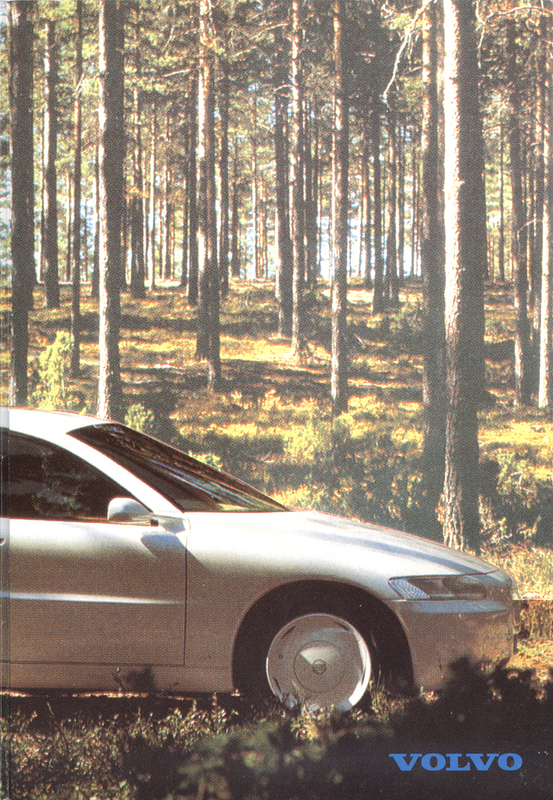 The dash was put on the wrong place. 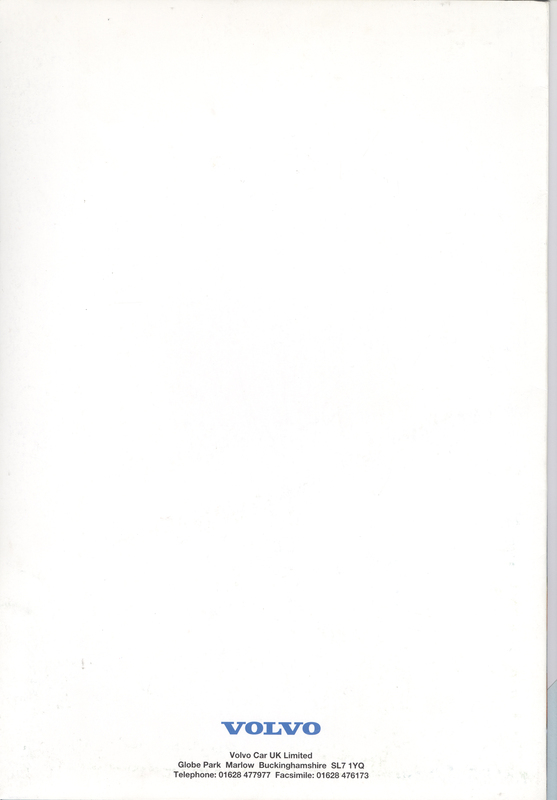 On the map picture, this fault was corrected.